Change your hair colour with Crazy Color Hair Dye and rock your world. Goth girl, pastel goth princess or kawaii cutie - Whatever your style, the contents of each bottle has the power to completely change your mood. Be cool, calm and collected with a blue hue or wild and fiery with one of the reds on offer. 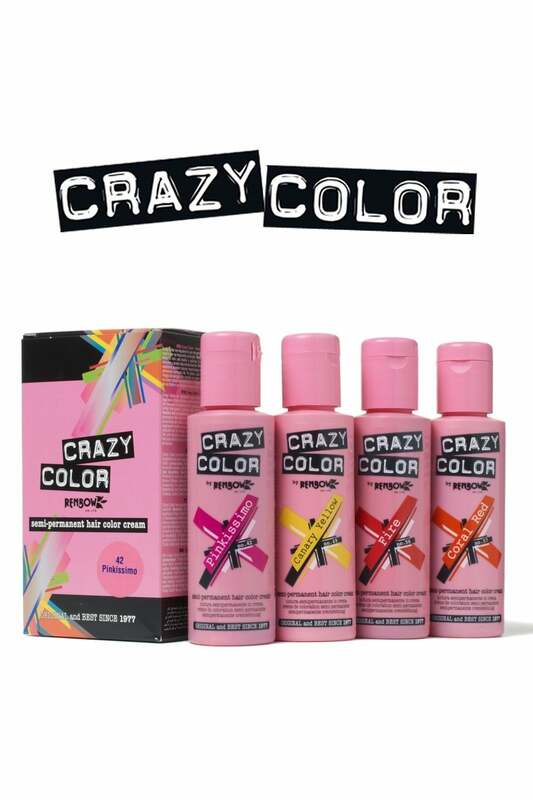 Whichever colour you choose, Crazy Color offers a quality hair colouring experience every time. For a vibrant result, pre-lighten hair first.